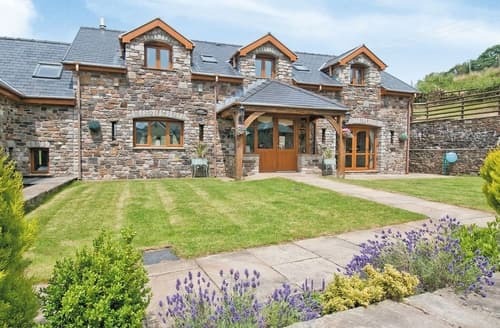 S78335 is situated in a peaceful rural location within the rolling countryside, and situated equidistant between the villages of Welsh St Donats and Ystradowen. 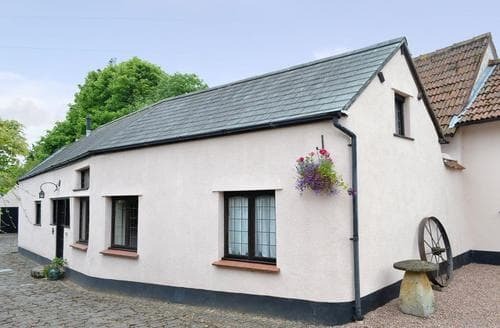 Perfect for walkers and outdoor enthusiasts, this cottage is also within easy reach of the Brecon Beacons. 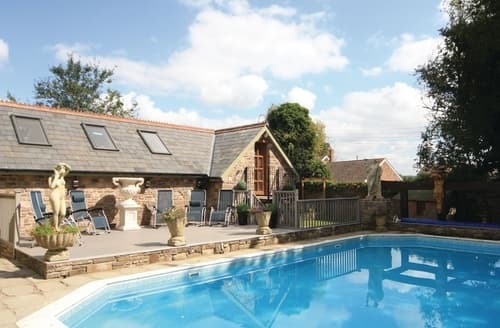 Visitors can enjoy shared use of a swimming pool during the summer months as well as being close to many attractions for the whole family. 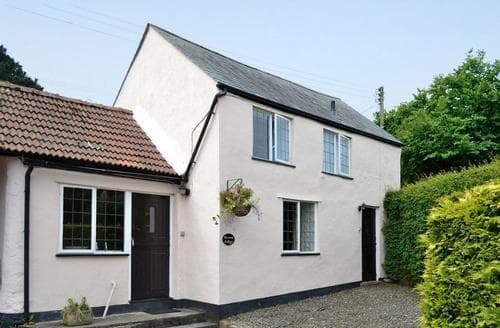 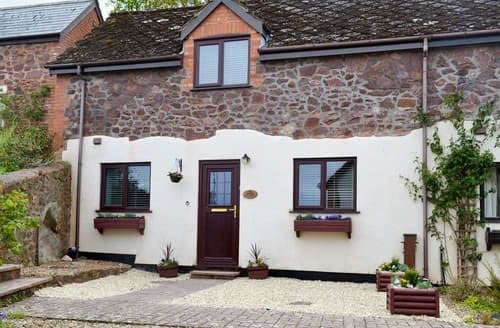 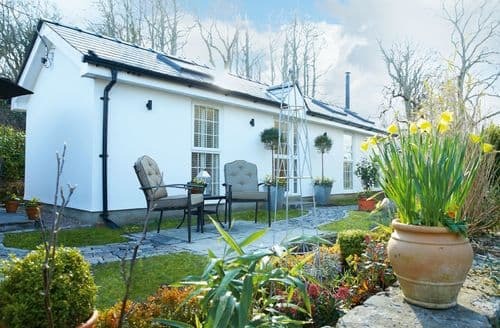 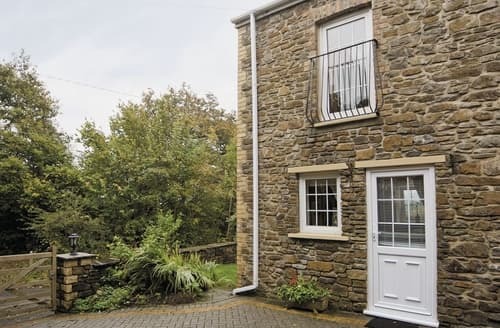 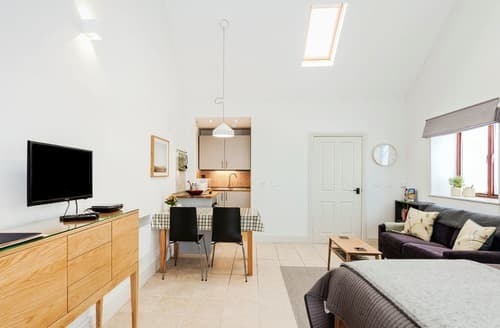 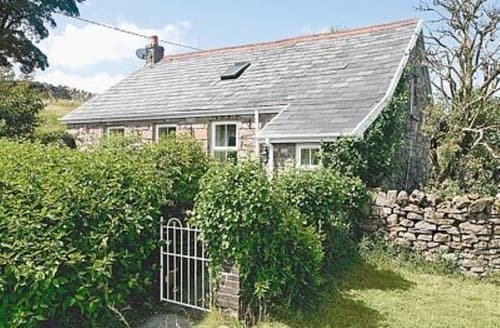 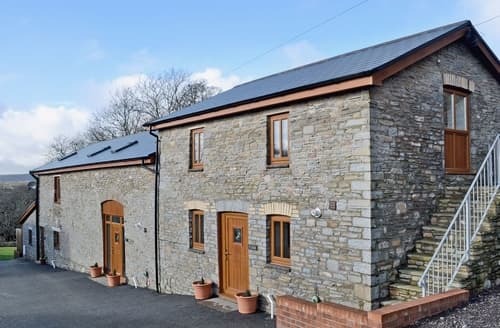 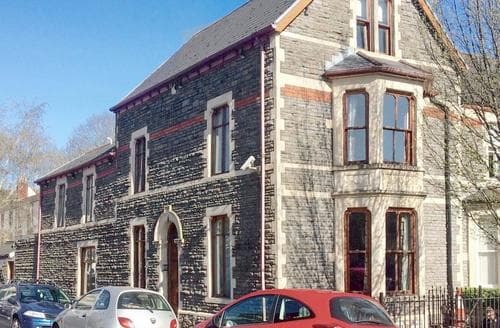 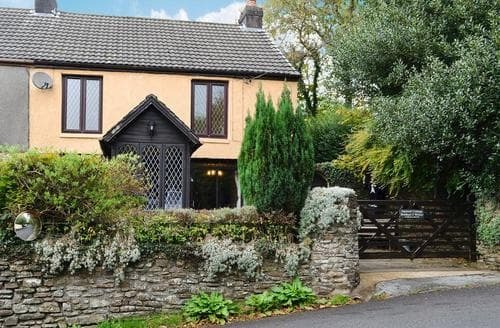 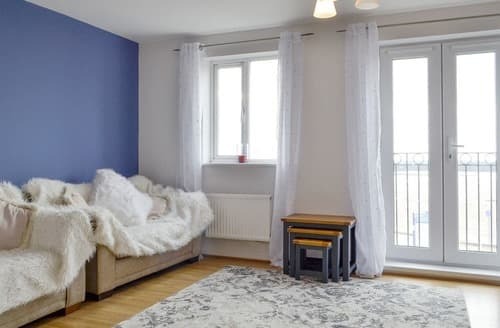 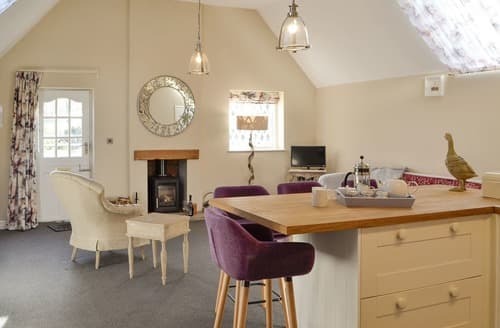 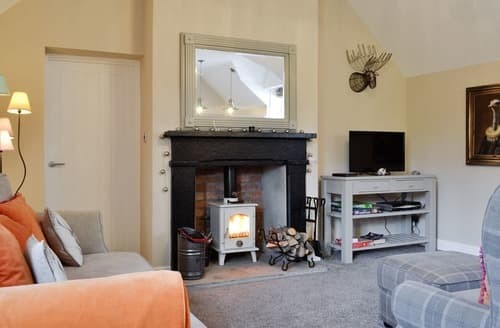 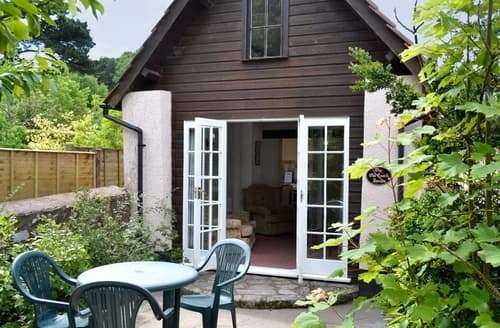 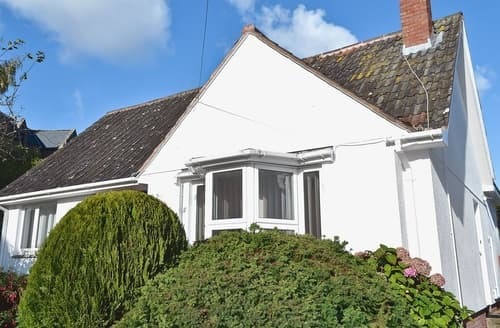 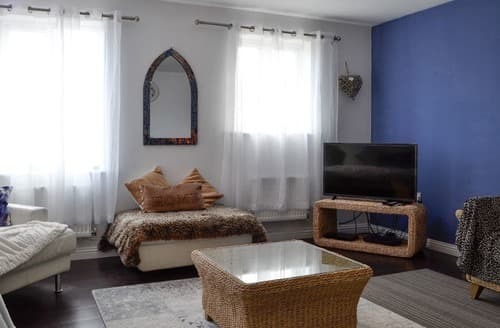 Situated between Cardiff and Swansea this little cottage makes a perfect base from which to explore all of South Wales’ many beautiful atrtactions. 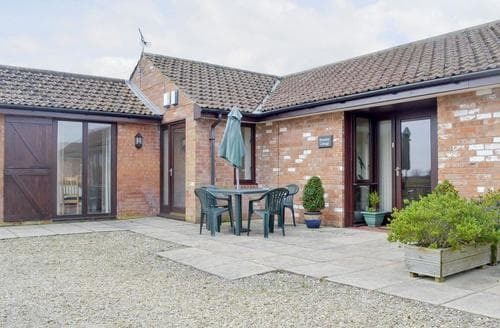 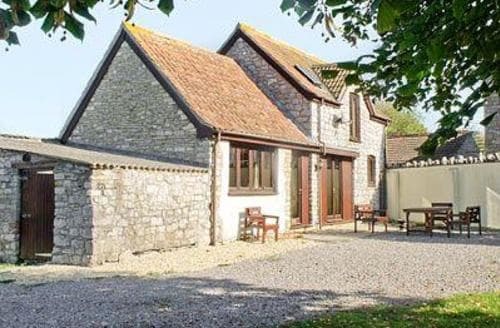 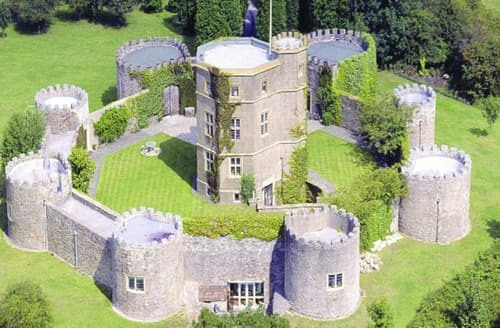 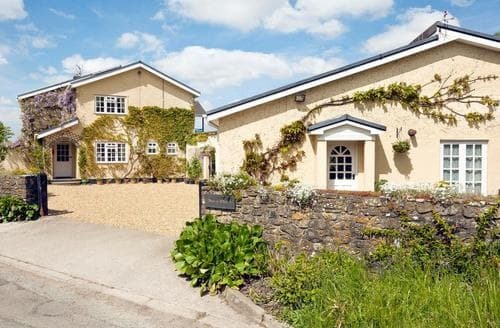 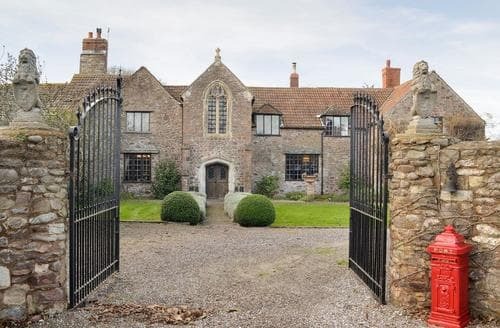 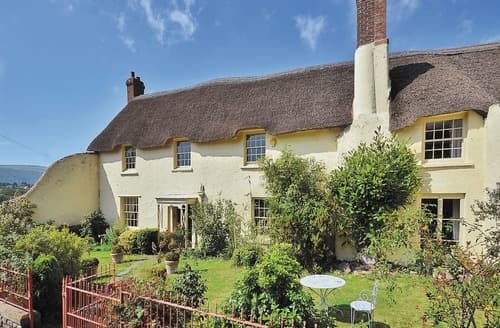 This well-appointed, detached holiday cottage lies in the village of Kewstoke, close to Weston-super-Mare and Clevedon.